Inspired by our love for the stranger things in life, this premium all of print tank top is filled with supernatural creatures of the night. Its rich colors and striking detail make it the perfect creepy tank for the Halloween season, while its ultra-soft and breathable fabric will have you reaching for it all year long. Creatures Men's Tank Top has a rating of 5 stars based on 2 reviews. One of my best festy shirts. Ordering experience was easy and I got my shirt in like 2 or 3 days which in my opinion is a super fast. 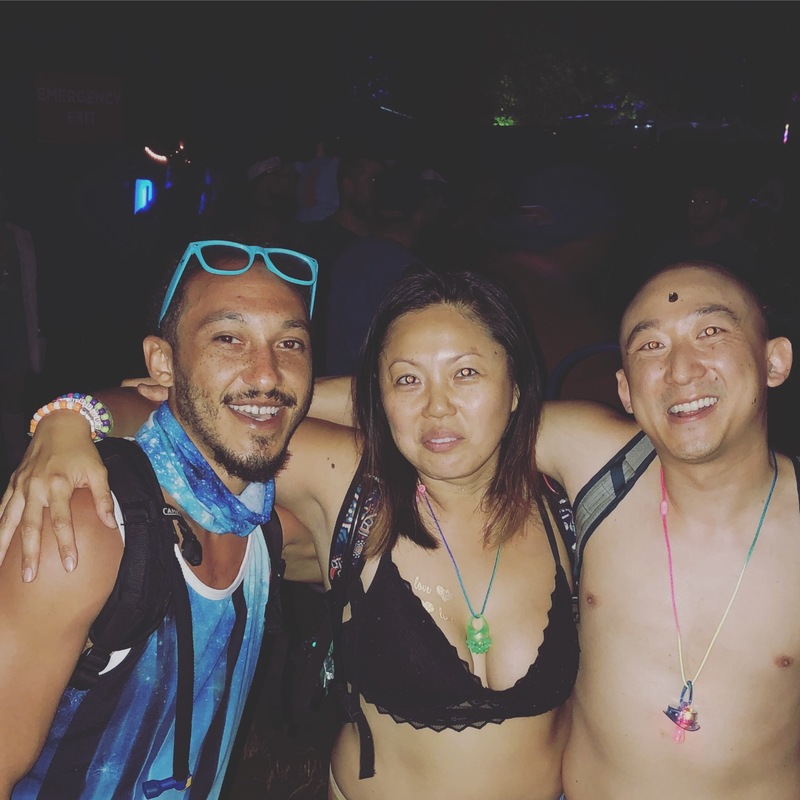 Got to say hi to some of your amazing team at Electric Forest second weekend. Nothing but great things to say about this company and the people. Super cool design. The tanks & tees from here fit true, I like mine a bit bigger on me so I ordered large and it fits me fine at 5’9 medium build.